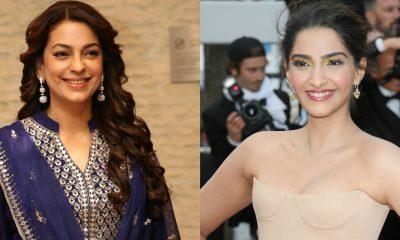 Here’s why Juhi Chawla is ALL PRAISES for Sonam Kapoor! 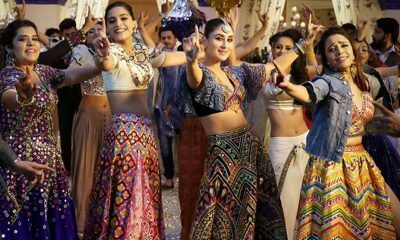 Veere Di Wedding is all set to release on 1st June and the cast has been on a promotional spree. 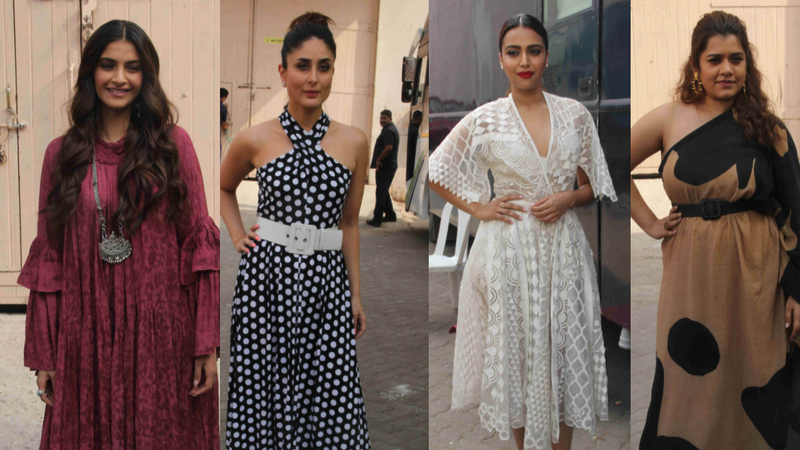 Kareena Kapoor Khan, Sonam Kapoor Ahuja, Swara Bhasker and Shikha Talsania were here spotted at Mehboob studios! 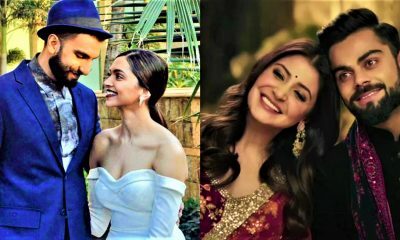 Harshvardhan Kapoor promotes Bhavesh Joshi Superhero in style!